So you want your house to have a bit more pirate-inspired decor? A yo ho ho and a bottle rum sort of thing eh? No? 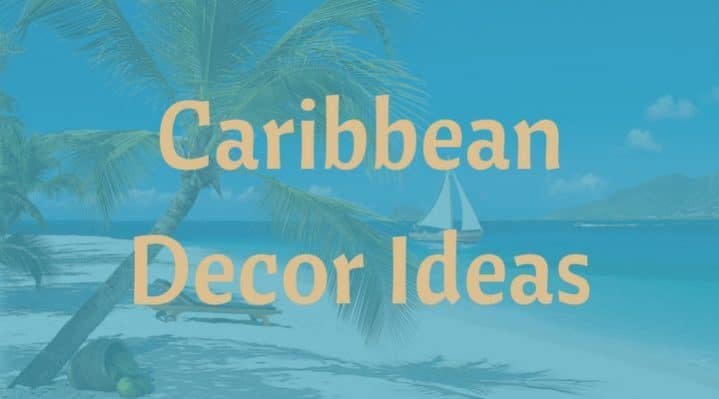 Ok, how about bringing the tropical paradise of the Caribbean to your home with some Caribbean inspired home decor. Your beach villa may not be in the Caribbean, but you can at least pretend it is with this interior design tips! 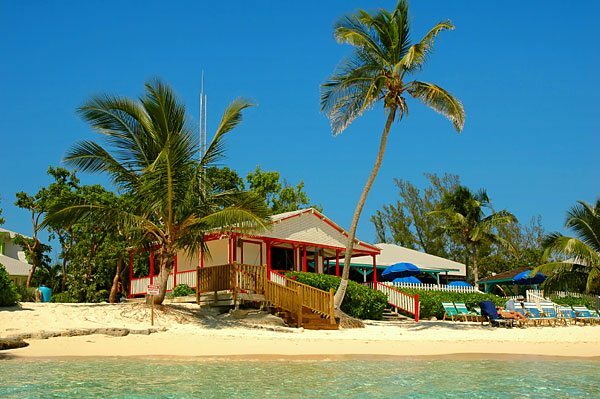 There is nothing more relaxing than spending a week long holiday (much deserved, I’m sure) in your beach shack, and these tips are going to make it that much more relaxing! We have broken our interior design tips down into different areas of decor to make it easier to digest, just because we are nice people here at Beach Bliss Living and are all about making life easier for you. Ok, we may have lied when we said EVERY section was a different area of decor. 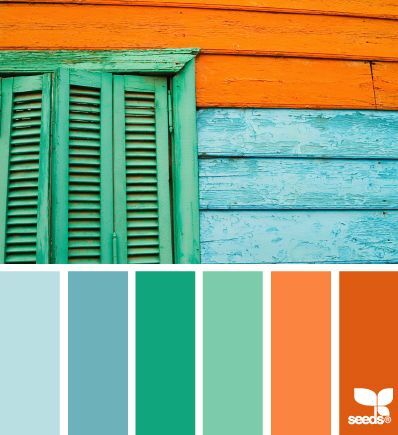 Alas, colors are important because they are going to influence every piece in your getaway shack. I love the green and orange in the color scheme below. Such beautiful colors! The next color palette has a slightly more darker vibe to it, but still is able to capture the Caribbean feel. The furniture is going to be some of the more prominent decors in your Caribbean styled beach house, so it’s important to get it right. Caribbean furniture a lot of the time is made out wood, wicker or even bamboo. You want to be using color materials for the fabric, decorated with patterns and styles that come from the islands. You want to try and bring out the life of the island in the furniture – so nothing that doesn’t look natural. If you are still stuck a good way to go about it is to think about bringing your exterior furniture to the interior. 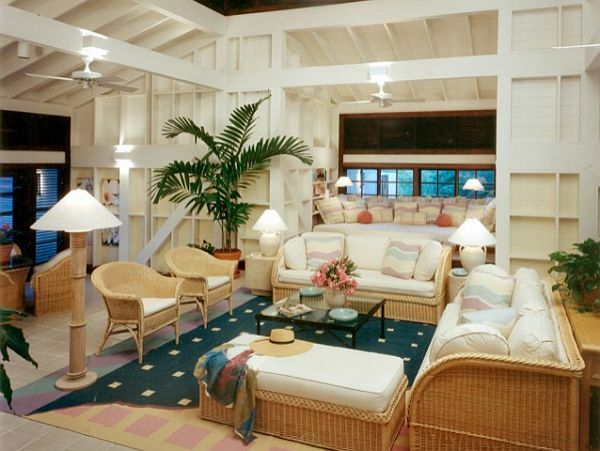 So things like outside wooden/wicker chairs make a great addition to a Caribbean influenced living room. 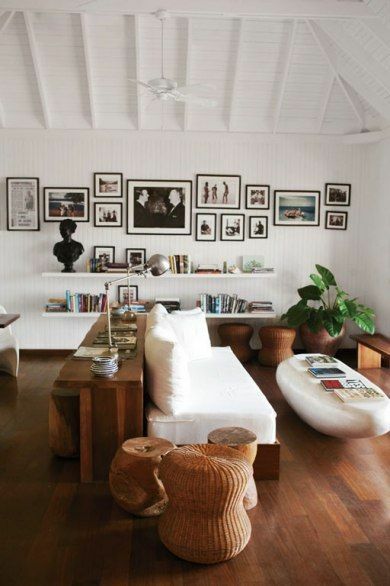 Walls and wall styles play a big part in Caribbean decor. A lot of the homes in the region aren’t just a plain color and instead adopt patterns or two colors. For example, a lot of the time you might find a more blue pattern bottomed with a beautiful yellow top. 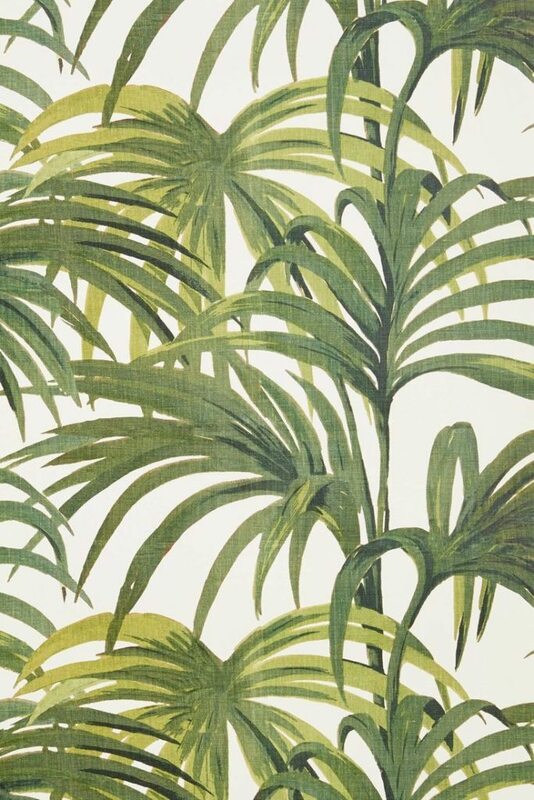 They are also a fan of flora wallpaper like the one you can see above. Again, you are trying to replicate the natural flora of the island, so get creative. Caribbean decor loves pottery, and you should to if you want your home to be just as gorgeous. Use pots everywhere. 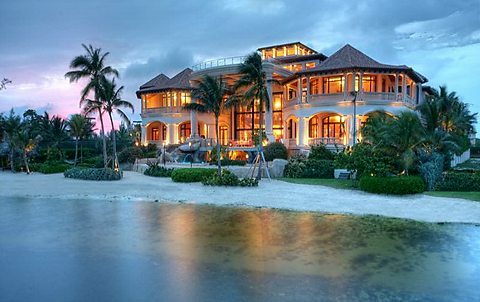 Houses in the Caribbean are also very fond of plants and flowers. So try and bring some of these into the house. Like I have said a few times in the article, a lot of the decor comes from trying to bring the natural flora of the islands inside. Just make sure you don’t let them die! 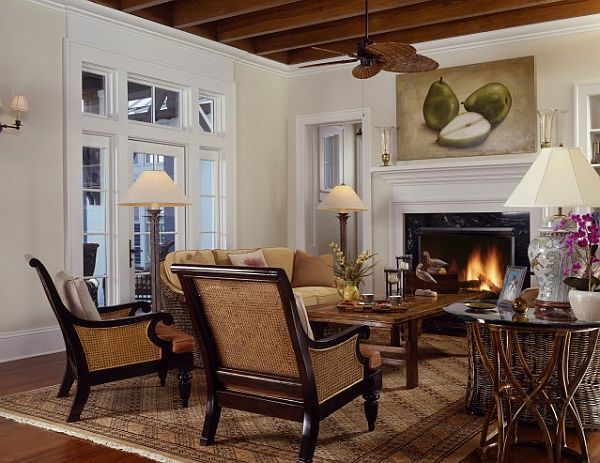 So there you have it, some tips on creating a beautiful Caribbean styled interior. Let us know if you liked the article in the comments below.